Home Filipino Community FILKA Organization, Inc. 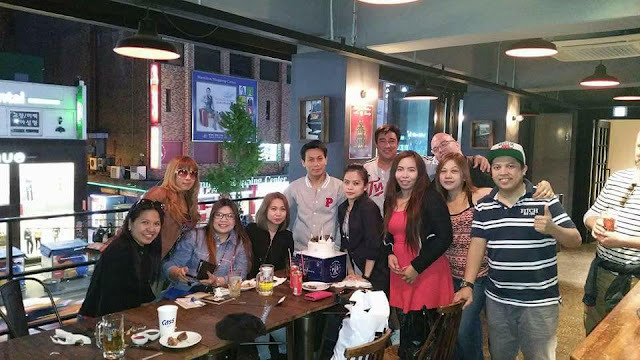 The Filipino Korean Americas FILKA Organization is founded to reach out and strengthen the friendship, camaraderie, and unity of the international residents in this beautiful hosting country, South Korea! FILKA Organization will be committed in supporting and assisting charity foundations in Philippines, Korea and in the Americas! 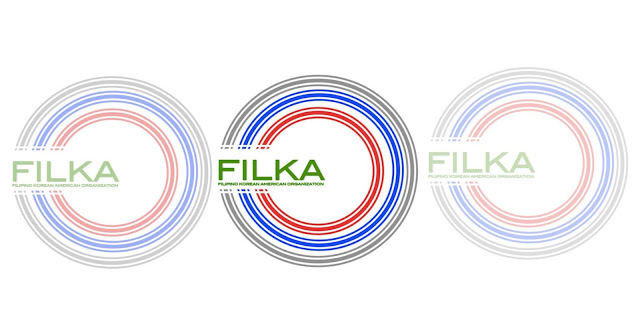 FILKA Organization honors individualities, uniqueness, principle, personal conviction, and the freedom of each member. FILKA ORGANIZATION promotes multiculturalism, sharing cultures and talents. It will prioritize members that are in need and help build up the lives of individuals and the community.